I don't know anyone who doesn't use Google to explore the web. And I don't know anyone who hates Google's Instant Search feature, which is available in all web browsers, as long as you're searching from Google's website. As you type your query into the Google Search box, Google will return results immediately after you start typing, changing with each new character entered, which has become a huge timesaver for some. But now, there's something even better—Instant Browsing. It's called Chrome Instant, as is only available on Google Chrome right now. As you well know by now, the search box and the URL box are one in the same on Chrome. And now it can recognize possible websites of interest and load them while you type, in lieu of just the normal search results page. 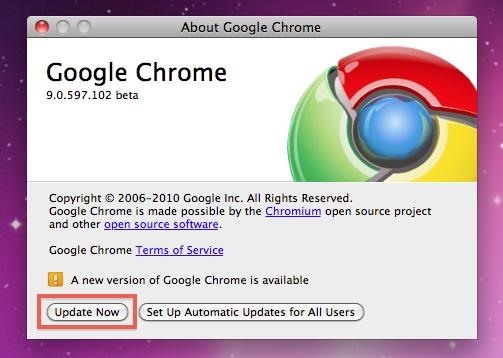 If you're updating, you'll have to restart Chrome. Now that you have the newest version of Google Chrome install, make sure it's open and click on the wrench icon for the Chrome menu. Mac users, select Preferences. Windows, select Options. Now all you need to do is make sure you're on the Basics tab and check the box next to Enable Instant for faster searching and browsing. 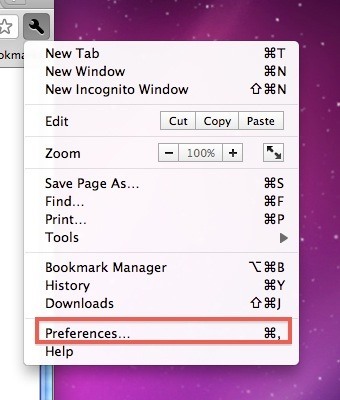 Then, Mac users, close the Preferences tab. Windows, click Close. Yep, that's it. Test it out and see if you like it or not. Start typing www and you should start seeing websites loading instantly with each change of the letter. If you don't like Chrome Instant, just go back and un-check the box to deactivate it. 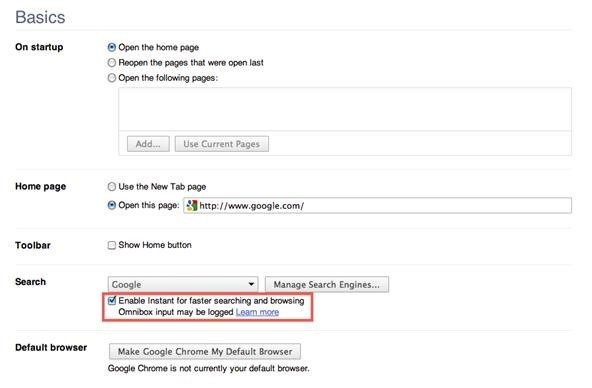 If you want to know a few more ways of browsing the web faster in Google Chrome, check out Stefan Koenig's tutorial. Do you think google chrome perform faster than other web browser?